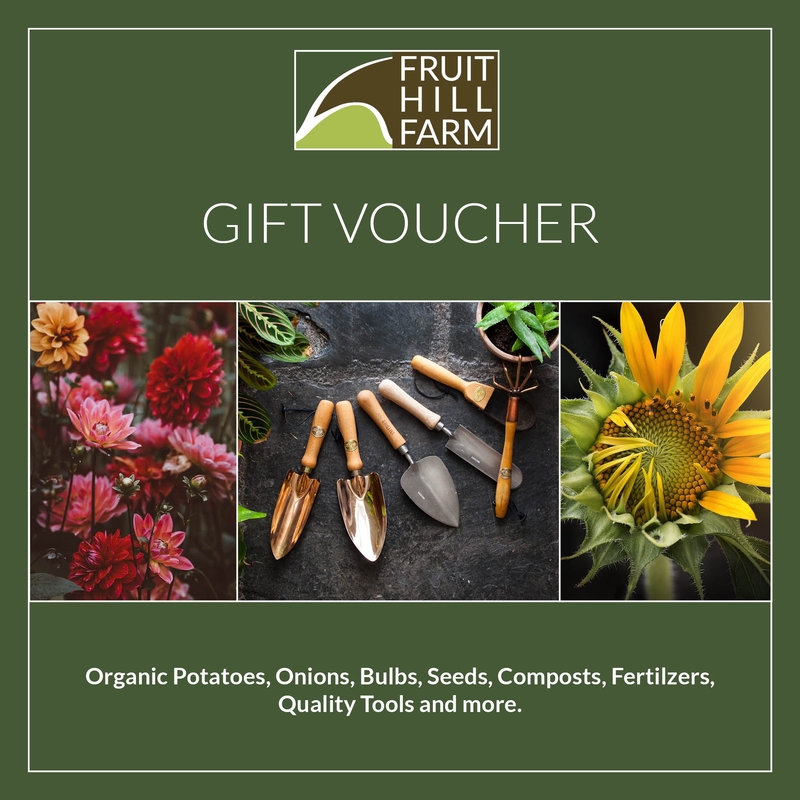 Fruit Hill Farm Gifts and Gift Vouchers. All our products would make excellent gifts for any gardener. If you can't decide then how about a Gift Voucher? You can buy Email Gift Vouchers that are sent by email directly to the recipient. Alternatively choose the Print Gift Voucher to buy a voucher that you can print and give to the recipient directly.